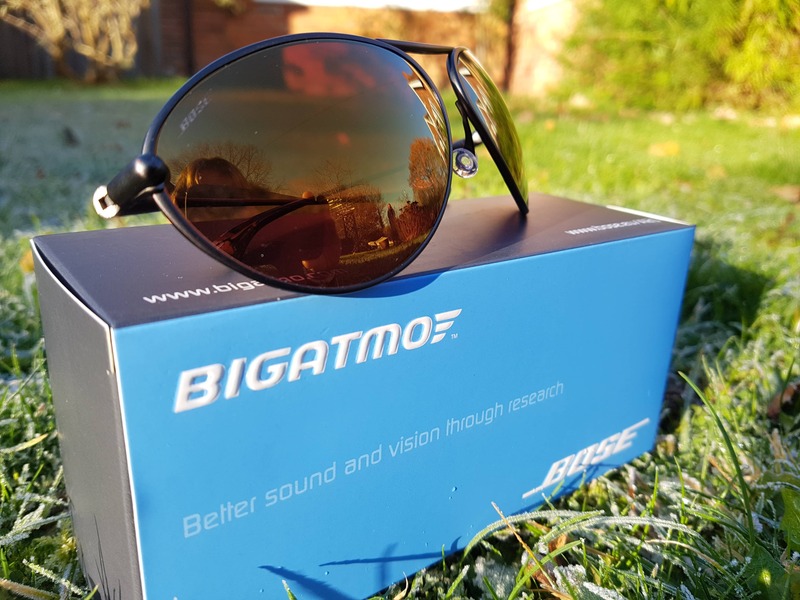 For the latest holiday season promotion from Bose Aviation, Bigatmo has been appointed as the preferred sunglasses manufacturer. 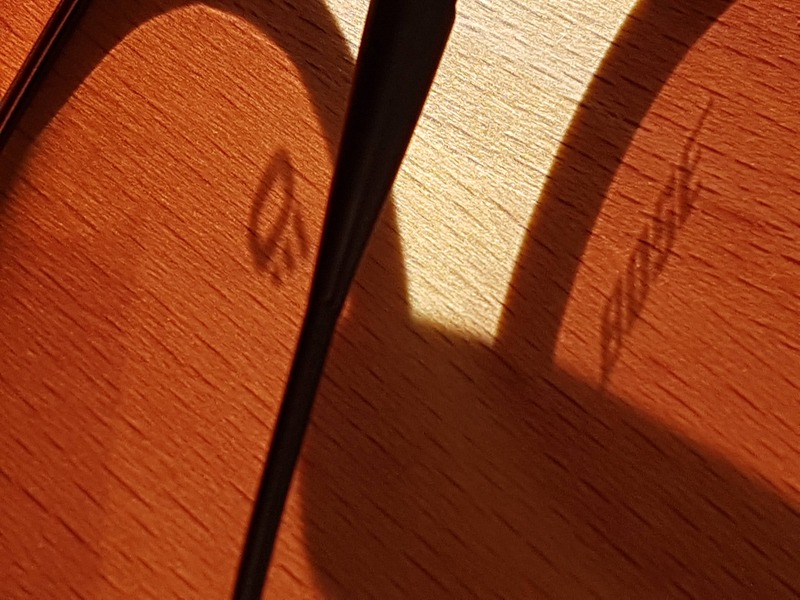 Producing 100s of pairs as a giveaway to customers, Bigatmo created the limited edition pair based on the Tropo 0099 model, and they were offered exclusively to all customers purchasing a Bose Aviation A20 headset from December through to early January 2017. The offer was promoted and distributed across Europe, the Middle East and South Africa, via aviation dealerships and directly online too. “Better sound and vision through research” was chosen as the strapline to use for the collaboration. A natural extension to the pre-existing Bose strap-line “Better sound through research”, the claim reinforces both brands’ commitment to technical excellence and the synergies are there for all to see. Both sunglasses and headset are vital accessories in the flight deck and Bigatmo was delighted to be chosen as the preferred supplier.